As the best and biggest dispensary Vegas has to offer, we are watching the world with interest as many other countries embrace the legalization of cannabis. 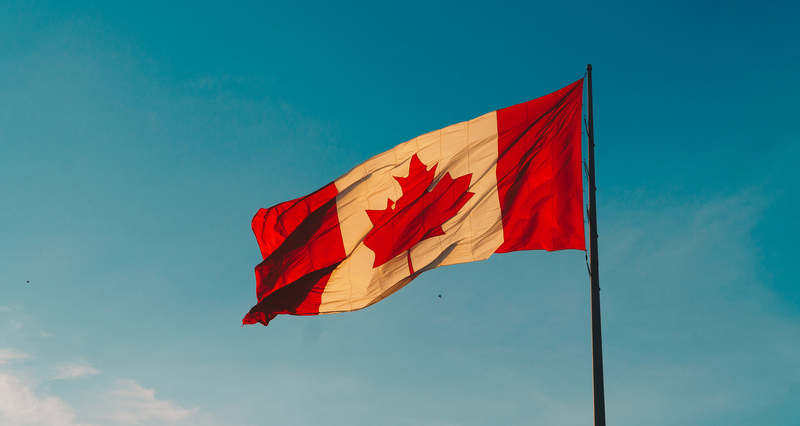 And it’s great to see our neighbors in Canada go ahead with an important piece of legislation in doing just that – as of Wednesday, October 17th, 2018, the nation announced it’s federal cannabis act. Where can you buy cannabis in Canada? Of course, things are never that simple, since legalization is in its early days. As everyone knows, our cannabis entertainment complex and Las Vegas dispensary is able to sell the product, but it’s different from state to state. It’s a similar scenario in Canada, where some provinces will only allow weed to be sold legally in government stores, while others will only be able to be sold in private stores. Some provinces will allow a mix of the two – but if you plan on going on vacation, check beforehand. 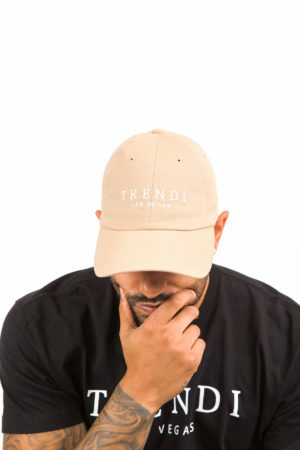 What types of cannabis products will be available? According to reports, there will only be seeds, plants, fresh or dry flowers and oil on sale in Canada. 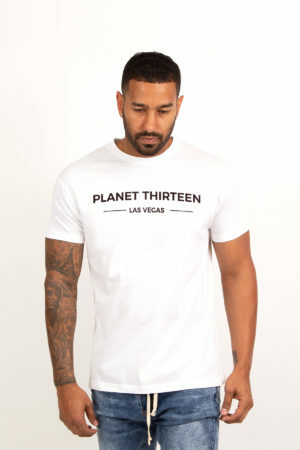 It’s a little less than you might find here at Planet 13, of course. As the largest cannabis dispensary, we provide a vast range of quality recreational cannabis, cannabis extracts, and infused products. 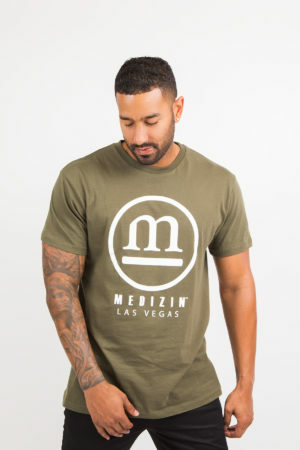 That said, at least trips to Canada might be a little more interesting in the future – but why the need when you can get everything you want at your local Las Vegas Strip dispensary? 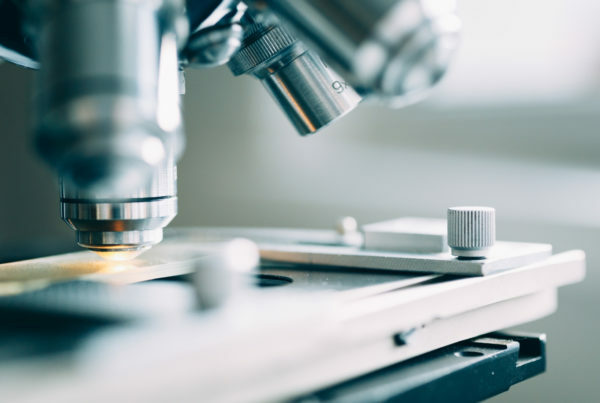 Interestingly, the new Canadian law does not permit cannabis-infused edibles and concentrates – both of these types of product will come in next year. Cannabis topicals and cosmetics appear to be off the menu for the foreseeable future – possibly forever. What are the key differences between a Las Vegas dispensary and a Canadian store? As the best Vegas dispensary and cannabis entertainment complex, we know a thing or two about the cannabis laws. So how do they differ here to over in Canada? Let’s start with the basics in Vegas. You need to be 21 here, of course, and you can only buy weed from a state-licensed store – such as our dispensary near the Las Vegas Strip. Residents and visitors can possess up to one ounce of flower or ⅛ of an ounce of concentrates. You cannot consume or smoke cannabis in a public place – only on private property. In Canada, the legal age varies between 18 and 19. You can buy it in stores, and you are allowed to possess, carry or share up to 30 grams of marijuana. In terms of public consumption, it’s a little complicated. You can smoke weed like a cigarette in Ontario, Alberta and British Columbia – although residents of the latter are not allowed to smoke in public parks or community beaches. Halifax will set up ‘toking zones’ while many other provinces will have a blanket public ban – you will only be allowed to smoke on private property. Even though some states in this country have legalized cannabis in some form, you will not be able to travel in and out of Canada with weed. Although ‘the question’ many visitors to the States receive when they come into the country will no longer be asked of Canadians, you could still face criminal charges if caught. However, for those of you wishing to consume or smoke cannabis, the simple truth is that you really don’t need to travel to Canada. 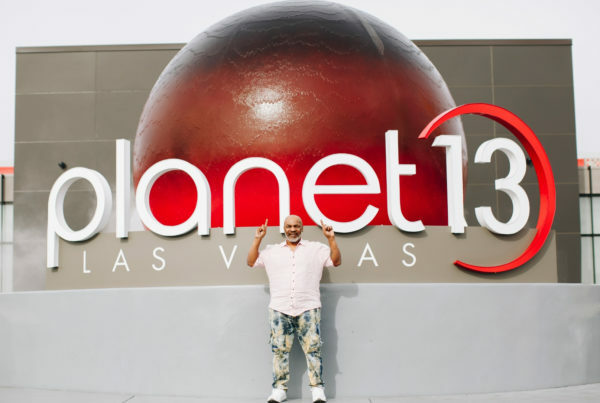 Instead, why not come to visit us here at the best cannabis entertainment complex and biggest Las Vegas strip dispensary – Planet 13. 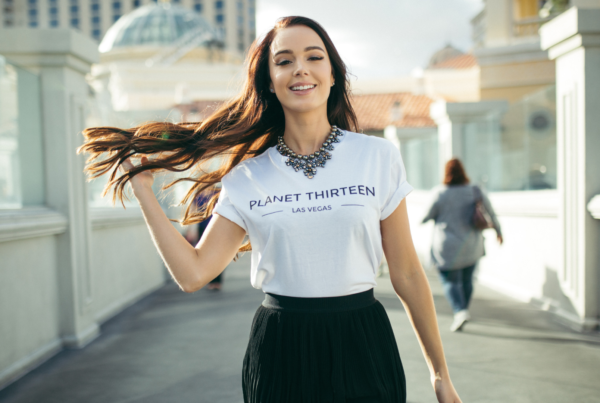 Planet 13 strives to provide the best quality recreational marijuana, cannabis extracts, and cannabis-infused products that are available on the market at most competitive prices. We put a focus on fun, relaxation, and, most importantly, safety. We have a compassion that can only come from those who are knowledgeable in the field. In doing this, our mission guides every step we take in our enterprise, from the products we offer on sale – including merchandise – to the way we focus our attention on developing our relationships with customers. Congratulations to Canada! We look on with interest at the changes to the law – and watch as the cannabis industry develops. Another country added to the list with sensible policies around cannabis can only be a good thing. Next PostThe LAX airport now allows cannabis as a carry-on?